Disclosure: I was provided a Playmaker Playdate Kit in exchange for sharing about Children's Claritin. How has your summer been? Allergies getting to you? In the midwest, we thought we were going to have a little allergy break--nope, we were wrong. It's been a strong pollen summer and cooler temps have meant more regional plant pollen. How do we handle seasonal allergies with Children's Claritin for our kids. Once a day and non-drowsy formula helps reduce the effects of allergens. I was excited to be able to host a Children's Claritin Playmaker Playdate. 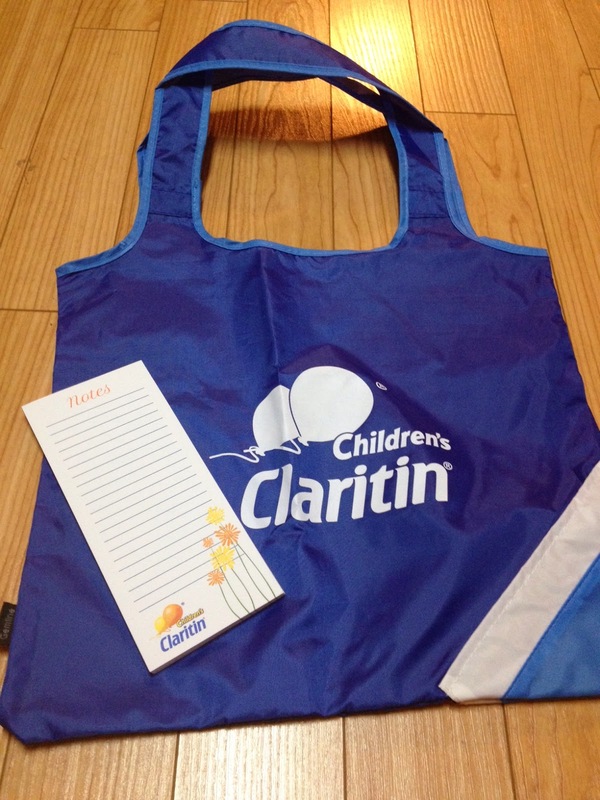 We got these cute bags from Children's Claritin with a notepad (magnetic for my fridge) and coupons to use. The bag is ingenious. 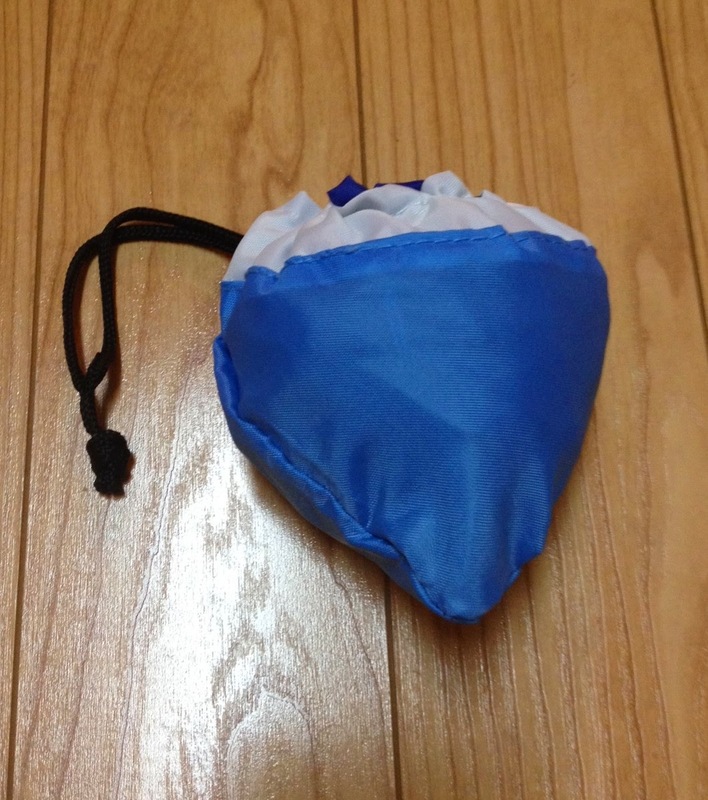 You tuck it into the corner and it has a pull cord to keep it tiny and small. I toss it into my purse, beach bag or the car when we're heading out. If clothes/shoes get dirty or sandy, I can toss them in the bag. Or if the kids find treasures to bring home, we've got a handy bag for them. For our playdate, we combined a fun water day with talking about Children's Claritin. Did a giant water fight and let the kids bring their squirt guns and other water toys. Lots of fun in the sun, lots of water, and lots of smiles. All in all, we had an amazing time. 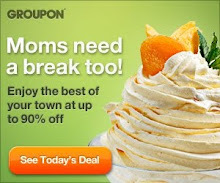 And all the coupons were taken by moms wanting to try out Children's Claritin for themselves. And best of all, a great water play date.